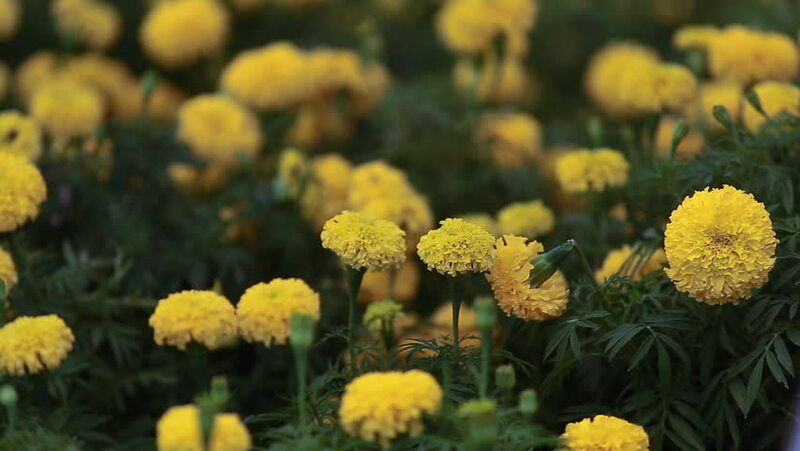 hd00:20Marigold yellow flowers blooming at every area in Thailand for commemorate decorated the late King Bhumibol Ayulyadej, Yellow flowers With copy space. 4k00:09Canola flower garden at Azumayama park in Shounan Kanagawa. Shounan Kanagawa Japan - 01.29.2018 : It s a canola feild at the garden in Kanagawa. hd00:08An out of focus group shot that revolves around yellow flowers.